We’re meeting this Friday, the 14th at 7:30pm in the library. We’ve come forward a week because the following Saturday, the 22nd, we’re at the Lindfield Arts Festival … just posted details on our facebook page! We’re running two workshops, at 11:30 and 17:00 on ‘ready, steady, write‘, first for children, then for everyone … brilliant template from Charlie! It’d be great if you could come along and support … it’s a great chance to raise our profile! Do let me know if you’re happy to help with the sessions on the day. 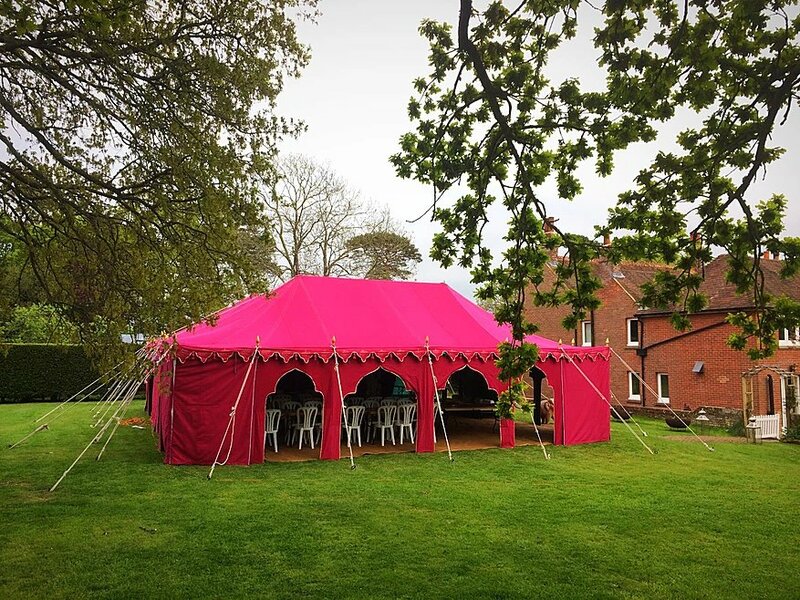 We’re in the big pink tent on the common, where there’s a literary programme for the rest of the day … looks a really strong line-up! For this Friday, you’re invited to bring along 200 words under the theme of ‘jazz online‘, which you are free to interpret as creatively, as you like.! We’ll then do some writing exercises … and head to the pub for 9:00pm!